Situated along the banks of the Mississippi River, Miller’s Landing Senior Living offers independent living, assisted living, and memory care options. Surrounded by the rich city life of Minneapolis, MN this is the perfect location for active Seniors to revel in urban life or simply sit back and enjoy the view. Miller’s Landing is a wonderful facility that provides quality apartment housing for their tenants. They respect everyone’s independence and offers assistance where needed. 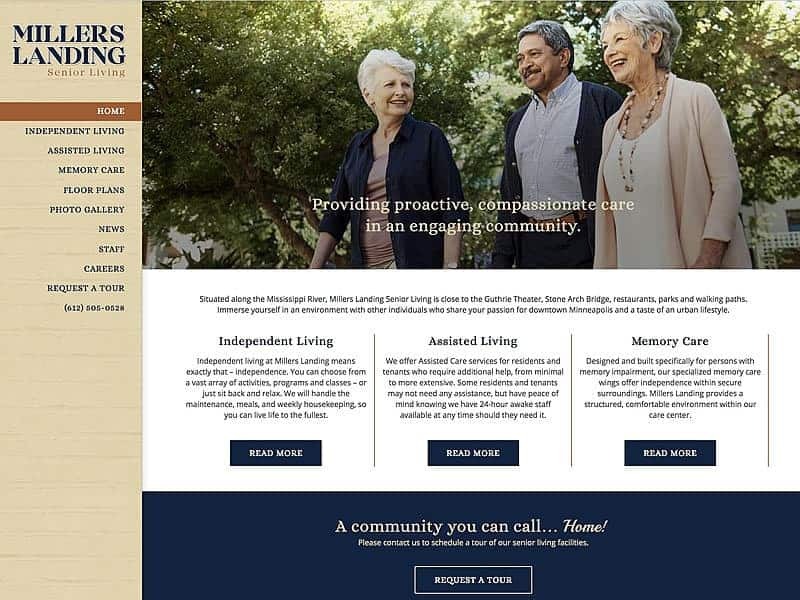 Miller’s Landing had bought a new facility and wanted a website that would inform potential customers about the new living space and help generate leads for spaces to lease. They also wanted the new site to promote their brand and Oxford Management, the organization that manages Miller’s Landing. 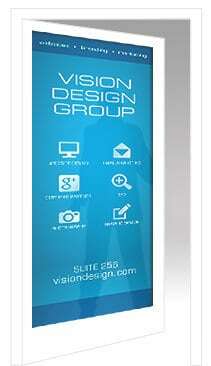 Our team met their needs and created the website to be easy to update and compatible with mobile devices. Every great business needs a website to compliment them! Contact us today to learn more.